Shenzhen Actions Electronics Co., Ltd.
2. IPX4 waterproof level 3. water bottle with bluetooth speakers. Looking forward to establish a long time and steady business relationship with your company soon. Production Q: Can I have a sample order9 A: Yes, we welcome sample order to test and check quality. Q: How much do I need to pay for your OEM service9 A :No need to pay extra cost for our OEM service when your order quantity up to our OEM MOQ. Q: What is your product quality9 A: Our raw materials are purchased from qualified suppliers. And we have a strong quality control team to guarantee our products quality. 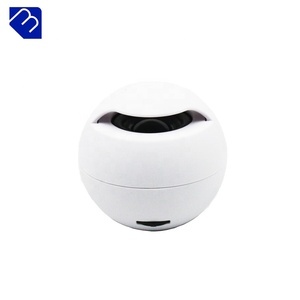 Shenzhen Jiahang Electronic Technology Co., Ltd.
Q2.Can I get parlantes bluetooth waterproof samples to test quality9 A: Yes. S amples available for you to test our quality before bulk order. Q5.What is your terms of delivery9 A: EXW, FOB, CIF etc accepted.
) Tablet 10 inch Tablet 10 inch Tablet 10 inch Question 2: How will you deliver my goods to me9 Tablet 10 inch Tablet 10 inch Answer 2 : We ship by air and sea generally. Tablet 10 inch Tablet 10 inch Question 4: Can you put my brand name(logo) on these products9 Tablet 10 inch Tablet 10 inch Answer 4 : Of course, OEM service is the most important part of our trade purpose. Question 5: What is your warranty9 Tablet 10 inch Tablet 10 inch Answer 5: Our warranty is 1 year after delivery, QPS pays high attention to after-sales service. 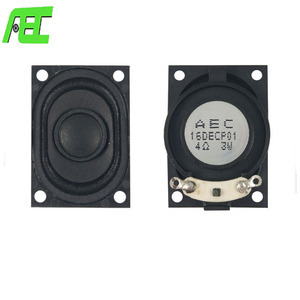 Quanzhou Fengqin Electron Co., Ltd.
2.We are the direct factory supplier, price offer is reasonable. 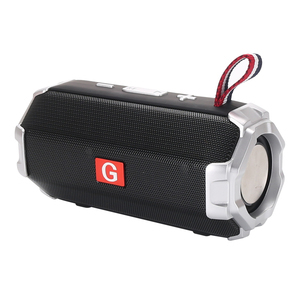 5.We accept OEM the speaker with your logo, and ODM your own speakers. 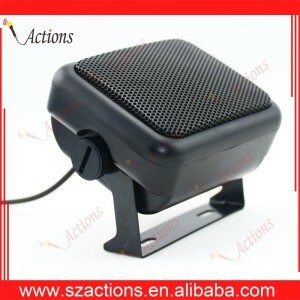 6.We are tested the speaker 2times before ship out from factory. As your reliable partner, we sincerely hope to grow up together with you on every step of the way. Just need you to send us your logo design, we will make out soon on the product and package for your confirmation. We will try our best to find the products you need, we will provide you with the most satisfactory service. 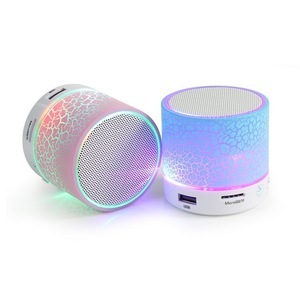 Alibaba.com offers 76,165 speaker 3w products. About 78% of these are speaker, 9% are professional audio, video & lighting. 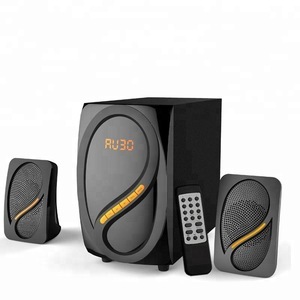 A wide variety of speaker 3w options are available to you, such as computer, mobile phone, and home theatre. You can also choose from mini, portable, and wireless. As well as from 1, 2 (2.0), and 6 (5.1). 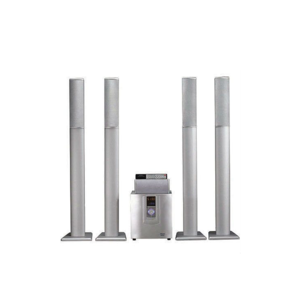 And whether speaker 3w is passive, or active. 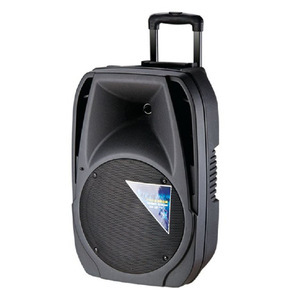 There are 76,148 speaker 3w suppliers, mainly located in Asia. 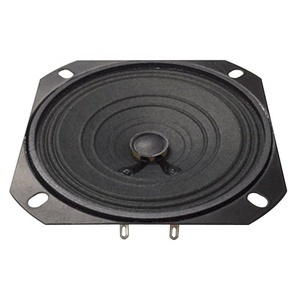 The top supplying countries are China (Mainland), Hong Kong, and Taiwan, which supply 99%, 1%, and 1% of speaker 3w respectively. 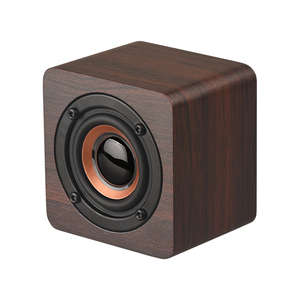 Speaker 3w products are most popular in North America, Western Europe, and South America. You can ensure product safety by selecting from certified suppliers, including 17,069 with ISO9001, 7,459 with Other, and 2,118 with ISO14001 certification.